We are excited to announce that we have brought our collaboration with Atlassian to the next level. With high hopes and a clear intention, one year ago we achieved our Silver status in Atlassian’s Solution Partner Program. As we constantly strive to improve ourselves, a silver badge was just not enough. We were heading for GOLD. Our team took the mantle and invested a considerable amount of time to overcome all challenges and achieve this incredible milestone. This accomplishment opens new opportunities to GET and brings additional value and benefits to our customers. 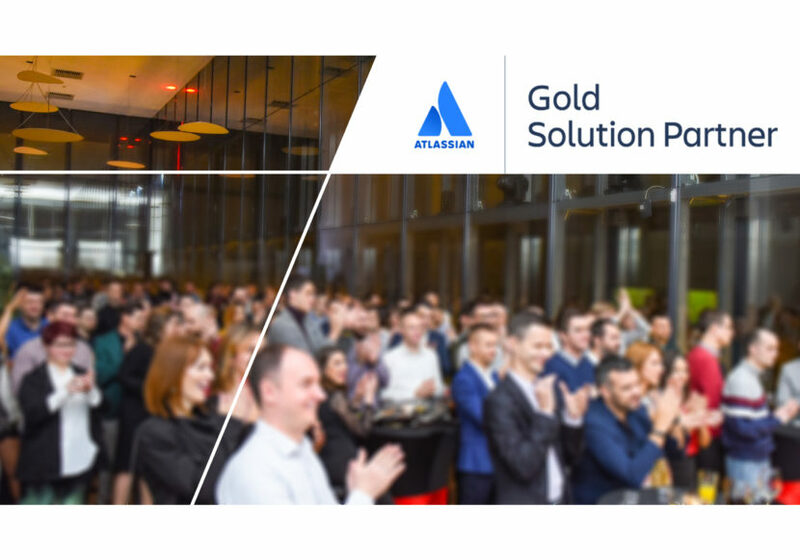 As a Gold Solution Partner, we are pleased to prove ourselves as highly trained and committed to the Atlassian practice. Thanks to our increased knowledge in working with Data Centers, large implementations and their further scaling, we are now officially stepping into the Atlassian Enterprise segment and will continue to provide advanced product knowledge and robust service implementation.